So it’s (another) morning after the night before. Rather than give you a full blog right now, I’m going to direct you to various other pieces that cover my thoughts on the Decision to extend Article 50 to 31 October. Firstly, there’s the twitter thread I wrote earlier this morning, followed by an episode of A Diet of Brussels which elaborates on the key points. 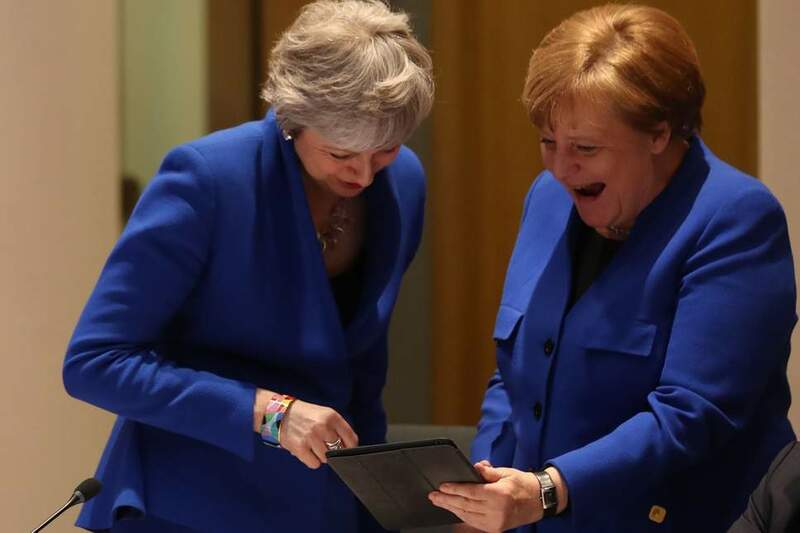 If your time is pressing, then the key message is essentially that Nothing Has Changed: the EU is just a capable of kicking things down the road as the UK and nobody has a good resolution of the blockage. And if you want confirmation of that watch as everyone now breaks for Easter. Possibly including myself.